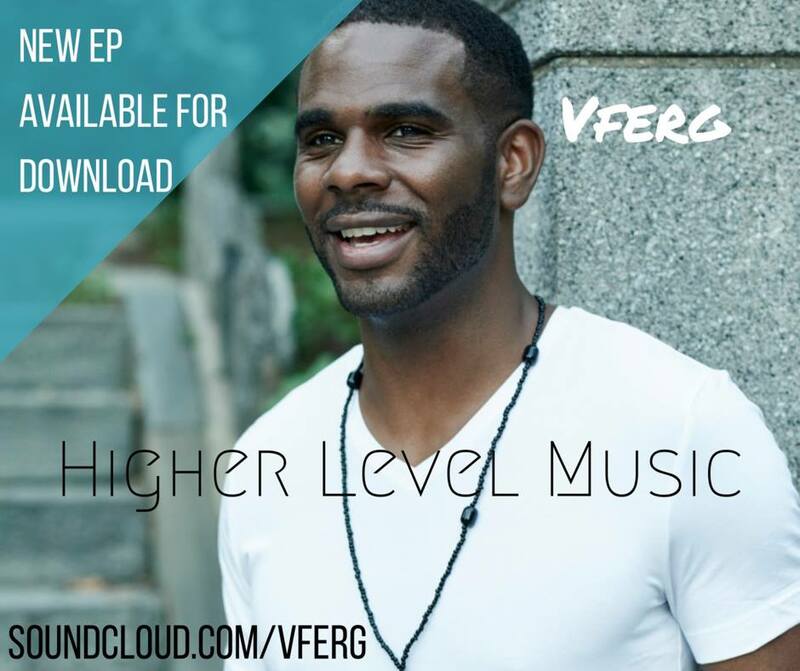 Higher Level Music EP is Out! Take a Listen. Tell a friend.